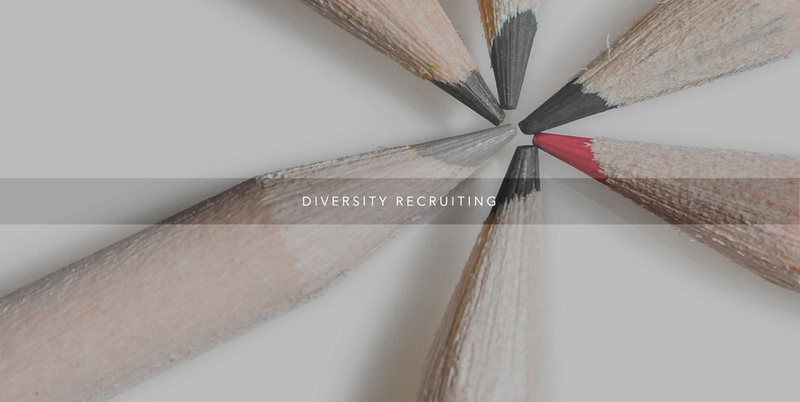 HireTalent is an executive search firm and temporary staffing solutions provider that specializes in providing direct hire, contract-to-hire, MSP staffing, Vendor Neutral Program staffing, and consulting services to clients at a national level. Our functional expertise covers Finance and Accounting, Operations, Human Resources, Legal and Compliance, Clinical and Scientific, Administrative, and Sales. Our industry expertise includes Biotechnology and Pharmaceutical, Financial Services, Technology, Retail, Media, and Consumer Goods. We are committed to the success of our clients. Because we provide a personal, relationship-driven service to our clients, we are willing to go the distance to ensure their needs are satisfied. Our strength and success is grounded in listening to our clients, understanding their needs and challenges, aligning our search specialists by industry functional area, and building upon their unique vision. Our effectiveness is rooted in partnering with our clients in a highly proactive manner to provide creative solutions to human capital management and sourcing. We not only help our clients find the right talent but advise on how to retain them. We also provide advisory services in organizational design, succession planning and talent risk management. Our goal is to facilitate our clients' growth by finding the right talent in order for them to execute on their corporate vision. Our full-service approach, proprietary process, extensive experience, and professional staff allow us to respond to your special needs and requirements promptly and thoroughly. Clients turn to us to fill their most specialized positions, executive search to senior and mid-level positions, last minute temp requests and temp-to-perm positions because they know their staffing needs will be fulfilled by knowledgeable recruiters who send qualified candidates giving them a human capital advantage over their competitors. We provide a true partnership approach and act as an extension of our clients organizations. Even if you don’t have open positions right now, we welcome the opportunity to get to know you, your company, and your culture. Building long-term relationships is important to us! We will be ready to provide exceptional candidates for your organization when you need us.